Isabella Aldridge has brains, bravado, and beauty--but the latter is no use to a servant. Her circumstances are desperate, and with Hepplewood's words ringing in her ears, Isabella realizes she must barter her most marketable asset . . . her body. 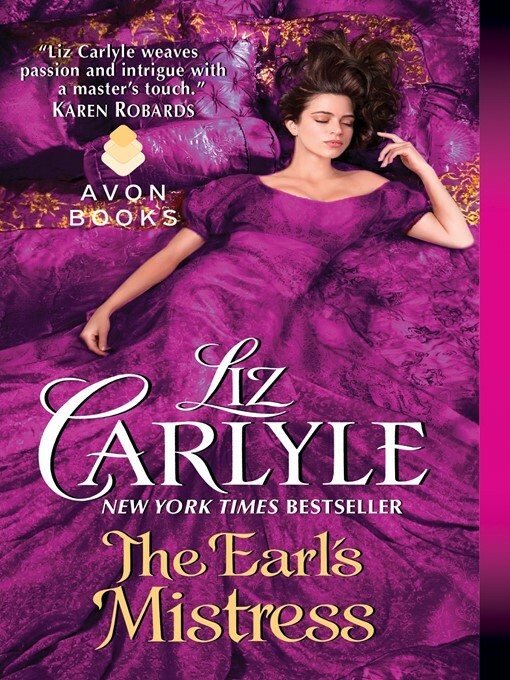 But when fate sends Isabella back into Hepplewood's arms, the earl must make an impossible choice--draw Isabella down into his sensual darkness, or behave with honor for the first time in his life.